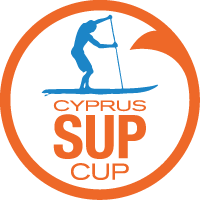 5TH CYPRUS SUP CUP 2018 1ST RACE! Read more about 5TH CYPRUS SUP CUP 2018 1ST RACE! 4th CYPRUS SUP CUP, FINAL RESULTS! Read more about 4th CYPRUS SUP CUP, FINAL RESULTS! 4RTH CYPRUS SUP CUP, 3rd RACE! Read more about 4RTH CYPRUS SUP CUP, 3rd RACE! 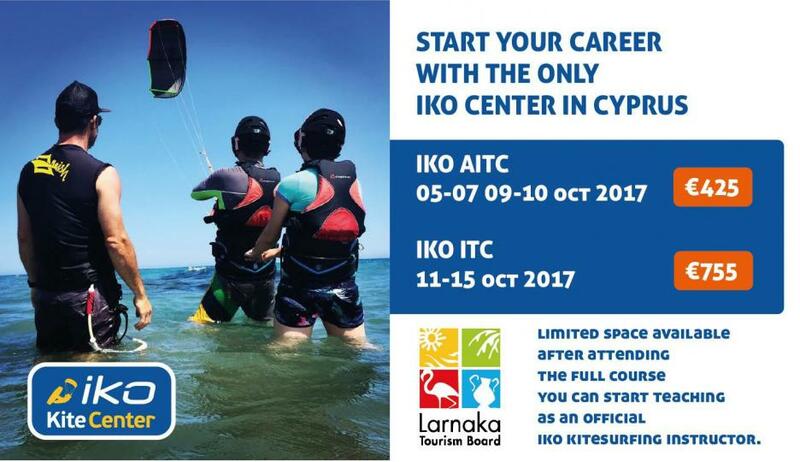 Read more about KItemed IKO Kite Center! Perseids Meteor Shower 12th of August 2017! 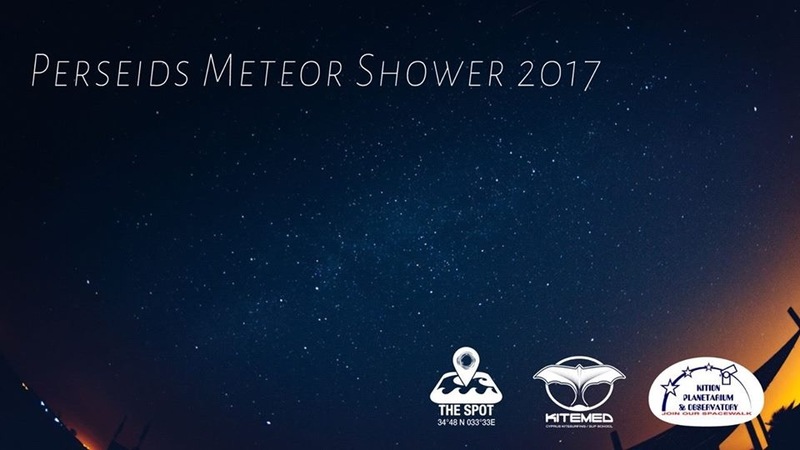 Read more about Perseids Meteor Shower 12th of August 2017! 4RTH CYPRUS SUP CUP, 2ND RACE! 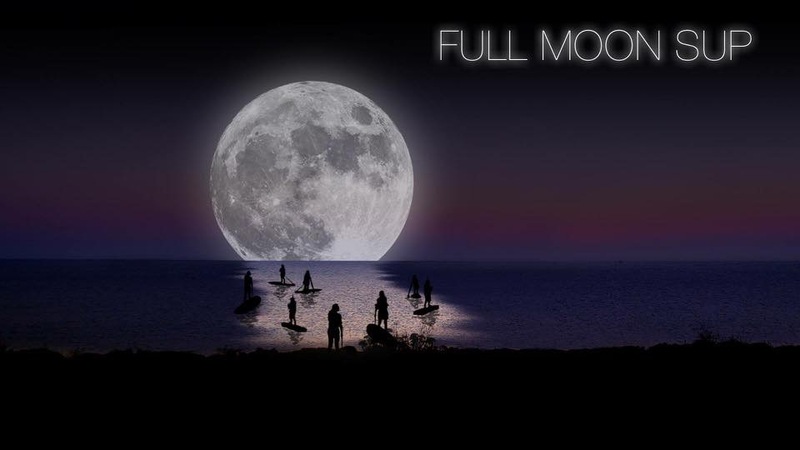 Read more about 4RTH CYPRUS SUP CUP, 2ND RACE! 4rth CYPRUS SUP CUP, 1st RACE! Read more about 4rth CYPRUS SUP CUP, 1st RACE!